My question would like to address what would be better for adhesion and general quality and possibly strength: either increase the slicer line width option or increase the slicer extrusion multiplier for layer to layer adhesion? This question has a relation to "Why is it conventional to set line width > nozzle diameter?". 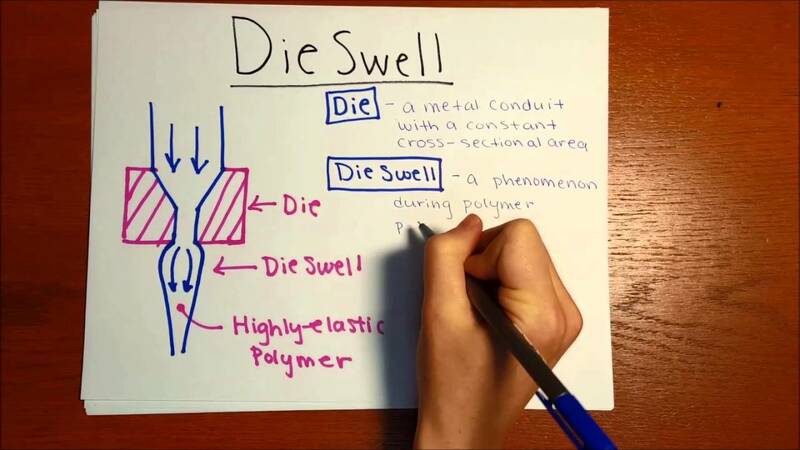 This answer on that question addresses a phenomenon called die swell to explain that the extrusion width is generally larger than the nozzle diameter even if the line width in the slicer is set to the nozzle diameter. Basically, increasing the line width increases the extrusion multiplier, so why not set that directly? Generally speaking, both settings result in the same1: The feed rate of the filament gets adjusted. Either you set a general multiplier, or you demand a wider line which does make it set a higher multiplier hidden in the software. 1 - if you don't look at any other factor that is! If you print 100% at 0.4 mm line width, lines are about2 0.4 mm wide at 0.4 mm distance. If you print 100% at 0.5 mm line width, lines are about2 0.5 mm wide at 0.5 mm distance. If you print 121% at 0.4 mm line width, lines are about2 0.5 mm wide at 0.4 mm distance. The result is pretty clear: the theoretical lines do overlap, which will lead to the polymer goop getting squished and pressed around to bulge up. Luckily, that stuff usually ends in the infill on the lower layers, but it can result in very messy sides. You pretty much deliberately chose to massively overextrude! To say it blatantly: line width changes the overall geometry of the slicing to account for the extra material getting extruded, extrusion multiplier does not. What is the extrusion multiplier for THEN? Troubleshooting. You can just amp it up or down to test your mechanical properties. Like if your gear ratios on the extruder are correct. Or if your print needs a thicker line to get the first layer sticking. Dialing in Filaments. In its core, it is meant to allow to change the flow because different polymer blends might have different thermal properties. For example, the filler and paint could lead to more thermal expansion and die swell, or they could reduce it. This behavior can be tackled directly by adjusting the extrusion multiplier. This is one thing you should do when getting a new type (color&manufacturer) of filament. While some manufacturers try to keep the properties along their lines similar, some won't. It might not look too obvious at first, but I once had printed a model from one roll of white PLA that came from China. Then I got my fingers on some other PLA that was transparent from the same warehouse. I tried to print the exact same .gcode with it again and got a hyper fragile object that just could get squished, every time I used it with the same settings as the white PLA. I had to increase both the extrusion multiplier and change the temperature to get the same strength as with the other PLA. Not the answer you're looking for? Browse other questions tagged slicing extrusion nozzle knowledgebase or ask your own question. How thin can my extrusion be from a 1.2mm extruder?